HPTLC is one type of planar chromatography and most advanced form of instrumental TLC. Now a day, HPTLC is more useful than TLC and HPLC. Because HPTLC is independent of sample application, chromatogram development, detection, etc. it is not only instrumental TLC but entire concept that include widely standardize methodology based on validated method. It is instrument controlled by software. In this review article, we discussed about which type of instrument used in HPTLC, complete HPTLC methodology, How HPTLC better than TLC. Planar Chromatography as opposed to column chromatography (e.g. GC, HPLC) utilizes a flat (planar) stationary phase for separation. In Thin-Layer Chromatography (TLC) this stationary phase is supported by a glass plate or a foil (plastic or aluminum). Again unlike column separations, the TLC plate constitutes an open system, which passes through the individual steps of the TLC analysis in an off-line mode. 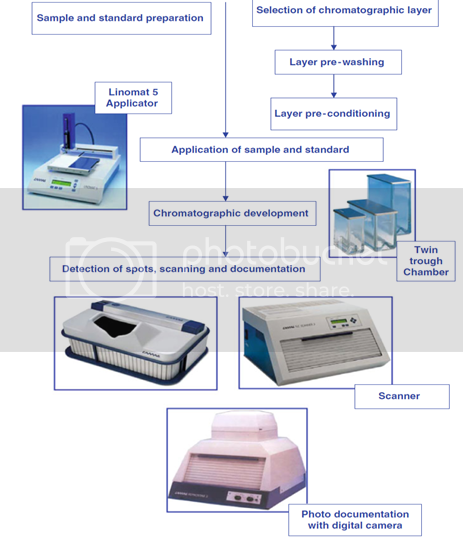 The relative independence of sample application, chromatogram development, detection, etc. in time and location makes possible the parallel analysis of many samples on the same plate. The most advanced form of instrumental TLC is commonly called high performance thin-layer chromatography (HPTLC), but the term does not simply imply instrumental TLC on special high performance layers. 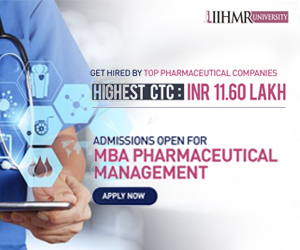 HPTLC is an entire concept that includes a widely standardized methodology based on scientific facts as well as the use of validated methods for qualitative and quantitative analysis. Sophisticated instruments, controlled by an integrated software platform ensure to the highest possible degree the usefulness, reliability, and reproducibility of generated data. HPTLC is therefore the term for a method that meets all quality requirements of today’s analytical labs even in a fully regulated environment. • Technically, it is simple to learn and operate. • Several analysts work simultaneously on the system. • Lower analysis time and less cost per analysis. • Visual detection possible – as it is an open system. • Availability of a great range of stationary phases with unique selectivity for mixture components. Chromatographic layer (sorbent) requires no regeneration as TLC/HPTLC plates are disposable. • Ability to choose solvents for the mobile phase is not restricted by low UV transparency or the need for ultra-high purity. Corrosive and UV-absorbing mobile phases can be employed. • No prior treatment for solvents like filtration and degassing. • There is no possibility of interference from previous analysis as fresh stationary and mobile phases are used for each analysis. No carry over, hence no contamination. • Repetition of densitometric evaluation of the same sample can be achieved under different conditions without repeating the chromatography to optimize quantification, since all sample fractions are stored on the TLC/HPTLC plate. • Samples rarely require cleanup. • High sample throughput since several samples can be chromatographed simultaneously. • Lower expenditure of solvent purchase and disposal since the required amount of mobile phase per sample is small. In addition, it minimizes exposure risks of toxic organic effluents and reduces possibilities of environment pollution. • Accuracy and precision of quantification is high because samples and standards are chromatographed and measured under the identical experimental conditions on a single TLC/HPTLC plate. • Sensitivity limits of analysis are typically at nanogram (ng) to pictogram (pg) levels. HPTLC is a modern adaptation of TLC with better and advanced separation efficiency and detection limits. The table below compares HPTLC and TLC (Table 1). Set the analytical objective first that may be quantification or qualitative identification or separation of two components/multicomponent mixtures or optimization of analysis time before starting HPTLC. 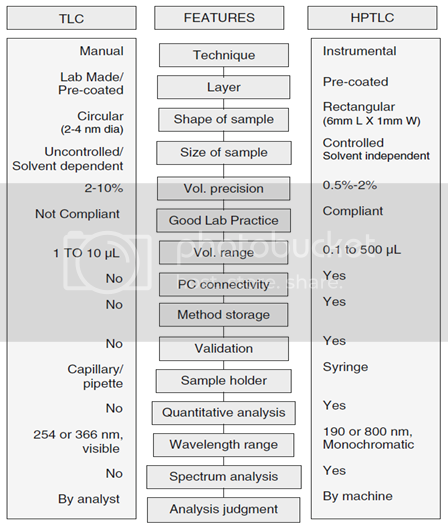 Method for analyzing drugs in multicomponent dosage forms by HPTLC demands primary knowledge about the nature of the sample, namely, structure, polarity, volatility, stability, and the solubility parameter. 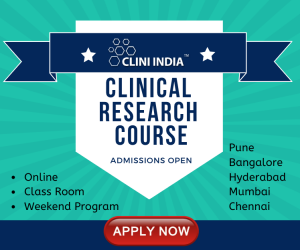 Method development involves considerable trial and error procedures. The most difficult problem usually is where to start, with what kind of mobile phase. Selection of stationary phase is quite easy, that is, to start with silica gel which is reasonable and nearly suits all kind of drugs. Mobile phase optimization is carried out by using three level techniques. First level involves use of neat solvents and then by finding some such solvents which can have average separation power for the desired drugs. Second level involves decreasing or increasing solvent strength using hexane or water for respective purposes. Third level involves trying of mixtures instead of neat solvents from the selected solvents of first and second level which can further be optimized by the use of modifier like acids or bases. HPTLC can be regarded as the most advanced form of modern TLC. It uses HPTLC plates featuring small particles with a narrow size distribution. As a result, homogenous layers with a smooth surface can be obtained. HPTLC uses smaller plates (10 × 10 or 10 × 20 cm) with significantly decreased development distance (typically 6 cm) and analysis time (7–20 min). HPTLC plates provide improved resolution, higher detection sensitivity, and improved in situ quantification and are used for industrial pharmaceutical densitometric quantitative analysis. Normal phase adsorption TLC on silica gel with a less polar mobile phase, such as chloroform– methanol, has been used for more than 90% of reported analysis of pharmaceuticals and drugs. Lipophilic C-18, C-8, C-2; phenyl chemically-modified silica gel phases; and hydrocarbon- impregnated silica gel plates developed with a more polar aqueous mobile phase, such as methanol–water or dioxane–water, are used for reversed-phase TLC. Other precoated layers that are used include aluminum oxide, magnesium silicate, magnesium oxide, polyamide, cellulose, kieselguhr, ion exchangers, and polar modified silica gel layers that contain bonded amino, cyano, diol, and thiol groups. Optical isomer separations that are carried out on a chiral layer produced from C-18 modified silica gel impregnated with a Cu (II) salt and an optically active enantiomerically pure hydroxyproline derivative, on a silica layer impregnated with a chiral selector such as brucine, on molecularly imprinted polymers of a-agonists, or on cellulose with mobile phases having added chiral selectors such as cyclodextrins have been reported mostly for amino acids and their derivatives. The selection of mobile phase is based on adsorbent material used as stationary phase and physical and chemical properties of analyte. General mobile-phase systems that are used based on their diverse selectivity properties are diethyl ether, methylene chloride, and chloroform combined individually or together with hexane as the strength-adjusting solvent for normal-phase TLC and methanol, acetonitrile, and tetrahydrofuran mixed with water for strength adjustment in reversed-phase TLC. Separations by ion pairing on C-18 layers are done with a mobile phase such as methanol–0.1 M acetate buffer (pH 3.5) containing 25 mM sodium pentanesulfonate (15.5:4.5). Accurate volumetric measurements of the components of the mobile phase must be performed separately and precisely in adequate volumetric glassware and shaken to ensure proper mixing of the content.